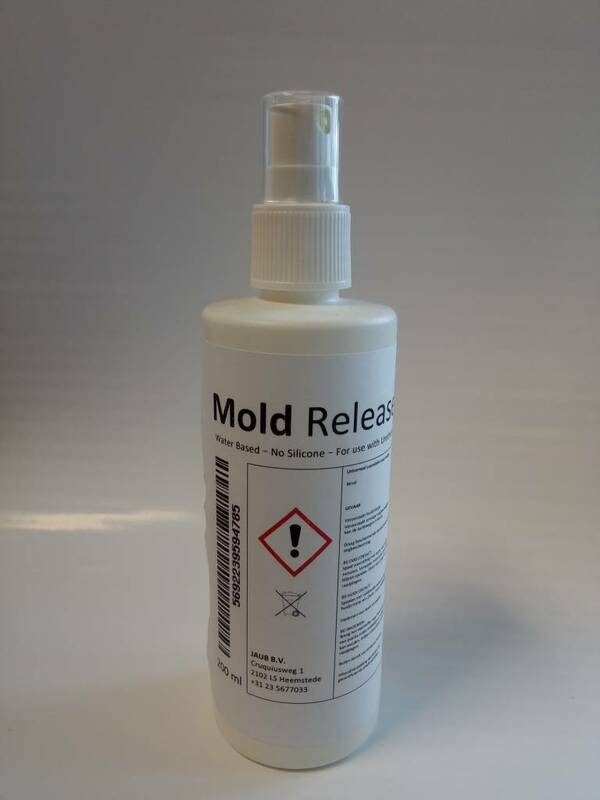 CRTE Mold Release works very well with concrete and materials used to build molds such as melamine coated particle board, polyester and most urethane liquid rubber and liquid plastic products. It will release concrete and mold rubbers from properly prepared models and also easily releases a variety of other casting materials (epoxies, Smooth-On liquid plastics, etc.) Properly used, CRTE Mold Release improves molding efficiency for a variety of casting applications and will actually lengthen the life of your production mold. 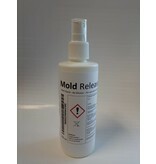 CRTE Mold Release is waterbased available convenient spray bottles.